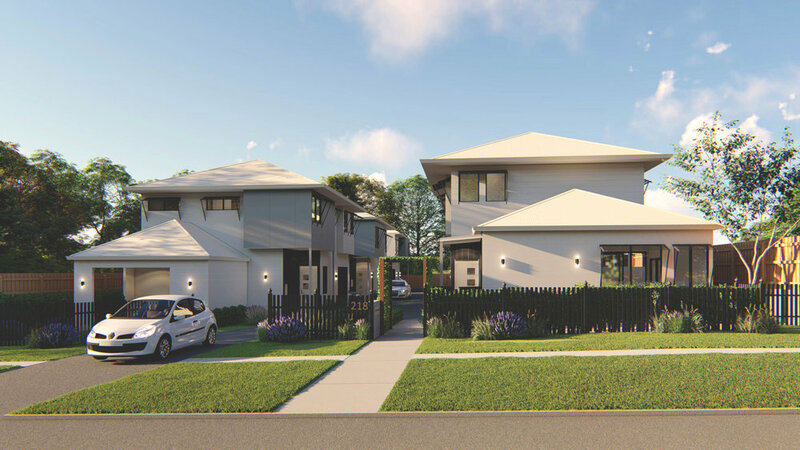 Check out these amazing new townhouses we helped our clients create 3D Marketing Renders for a few weeks back. We provided them with this incredible High Dusk Definition Street Scape, turning out to be one of our favorite projects yet! The mixture of an afternoon sky, dark wood works and lighting effects give this project a really effective finish! 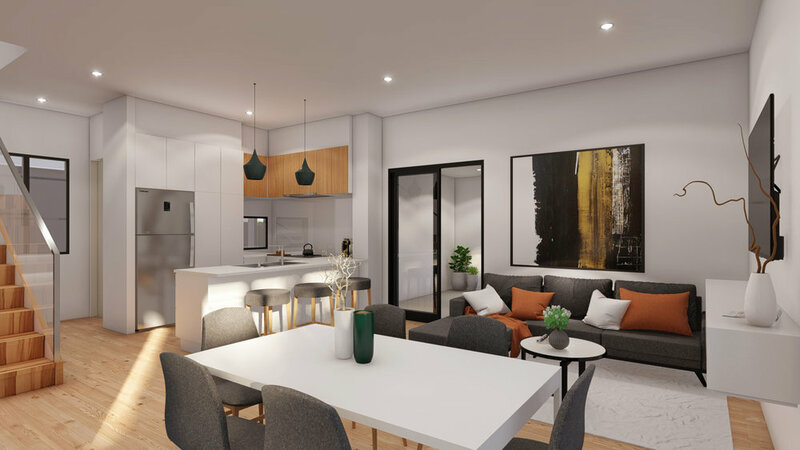 Additionally we provided our clients with a number of different exterior views of the development with interior renders showing the main living area, main bedroom and bathroom. 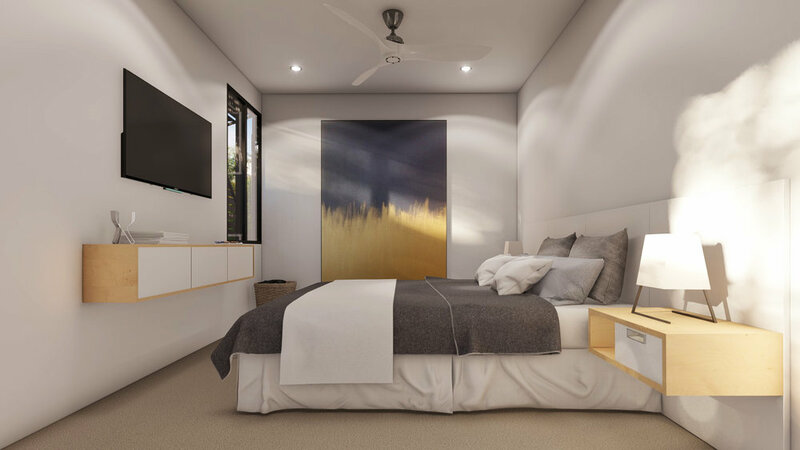 BHQ Design can bring your ideas to life with 3D Marketing Renders. Call us now on 07 562 8 7028 to discuss your next project.